For the little vascaínos, the Cruzmaltino RJ Retro Flip Flops are a great request for the day to day. 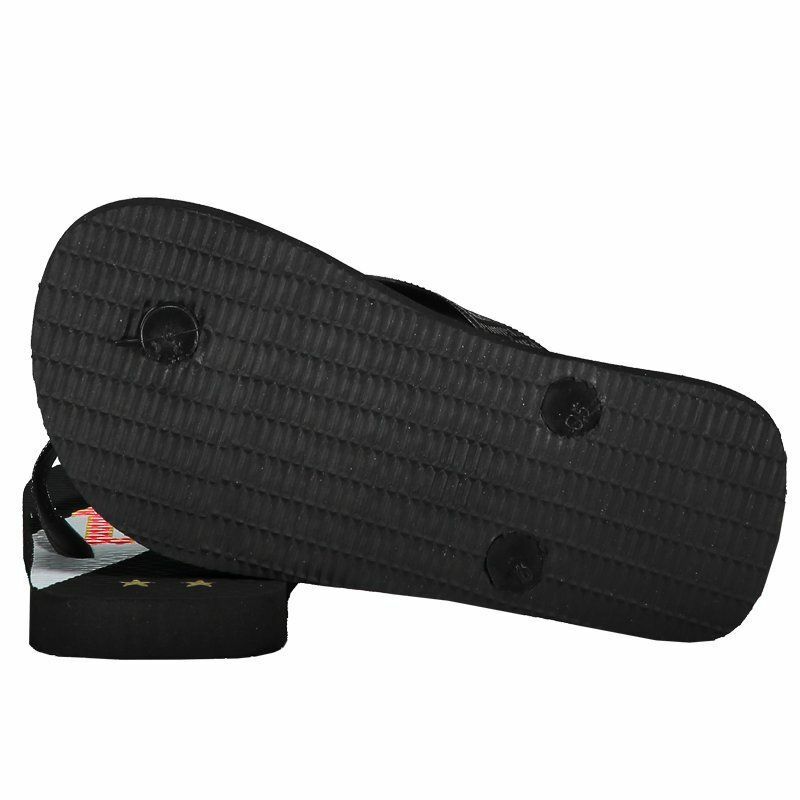 The footwear is made of resistant rubber with finger splitter strip offering greater comfort. 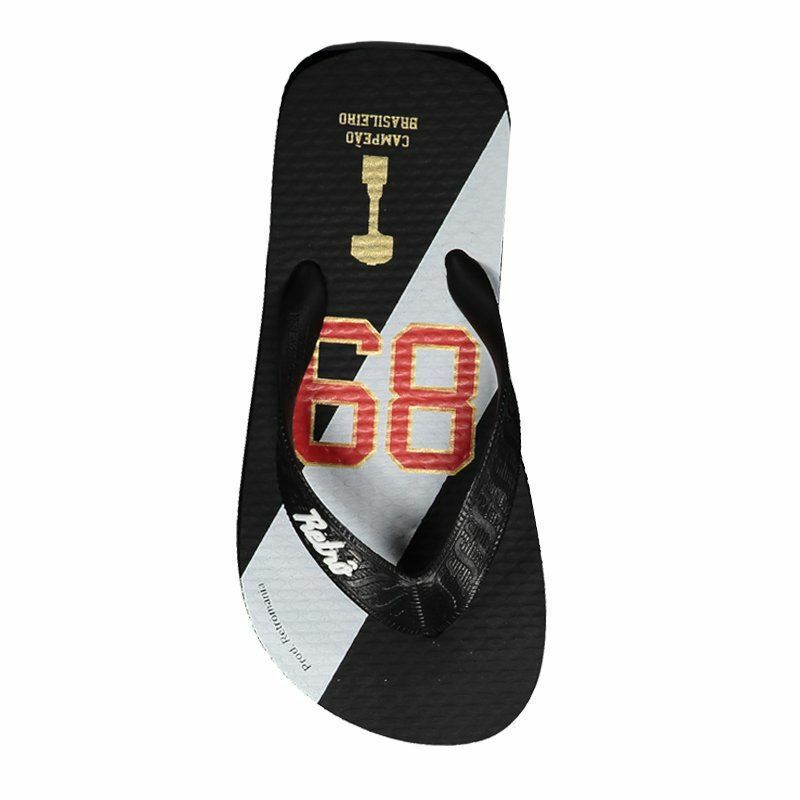 Its design is black with white, red and gold details. More info. 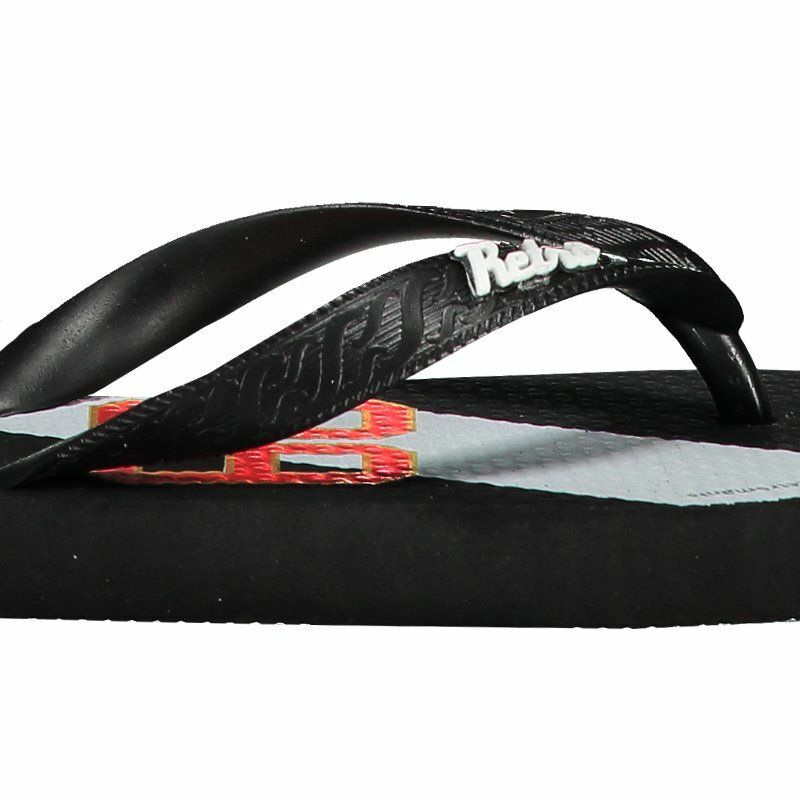 For the little vascaínos, the Cruzmaltino RJ Retro Flip Flops are a great request for the day to day. The footwear is made of resistant rubber with finger splitter strip offering greater comfort and practicality. 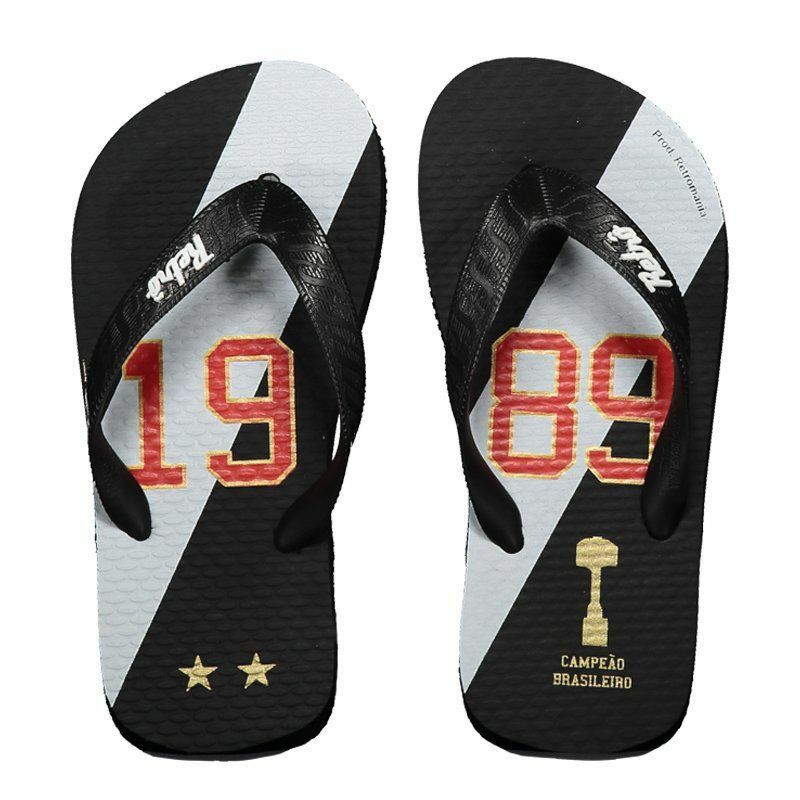 Its design is predominantly black with white, red and gold details, bringing the year of 1989 in prominence, when the club won the title of Brasileirão. Finally, the vulcanized sole complements the details. Get it now!